A pleasant odor drifting into my nose in Midtown Manhattan is a shock to the system. All the more reason to appreciate it. 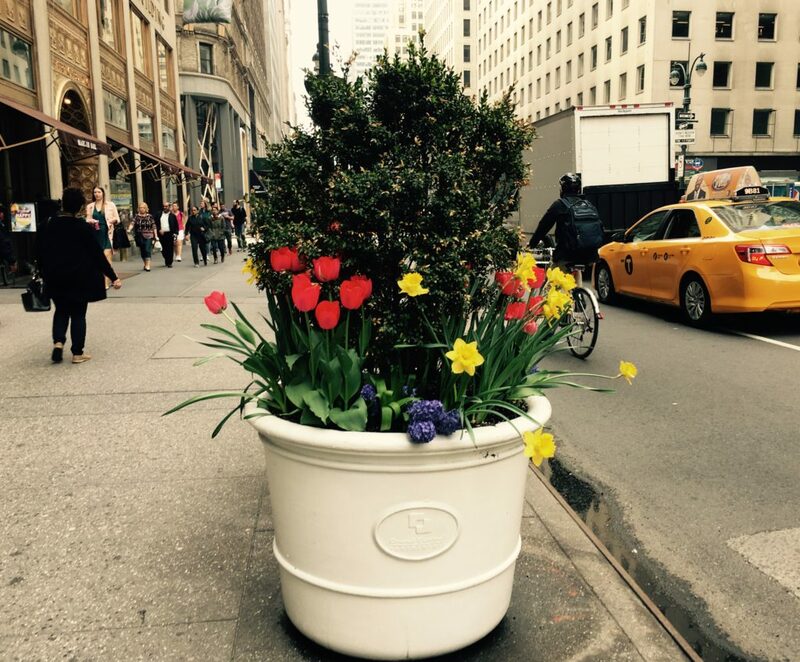 And all the more reason to wonder… if I’ve become so adjusted to the odors of the urban jungle that a little purple flower stops me in my tracks on 5th Avenue, what other unpleasantness have I become adjusted to? Has anything lovely stopped you in your tracks lately?